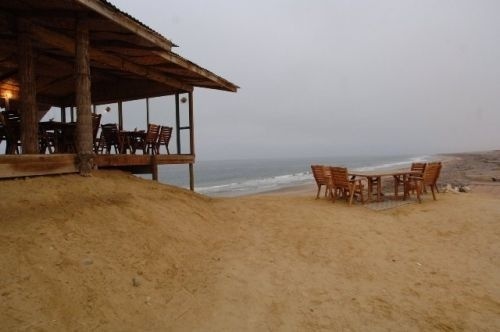 Flamingo Lodge offers one of the best camping accommodation for the fishing adventurers in the northern part of the Namibe desert in Angola. The lodge offers guest accommodation in comfortable bungalows well furnished, with beds, flushing toilets and showers, with up to 30 guests accommodated. The lodge also has a bar and a restaurant. (Jan-15). Summer hot and humid, with regular thundershowers. Winter, warm in the day, cooling after sunset. Bring appropriate clothing. 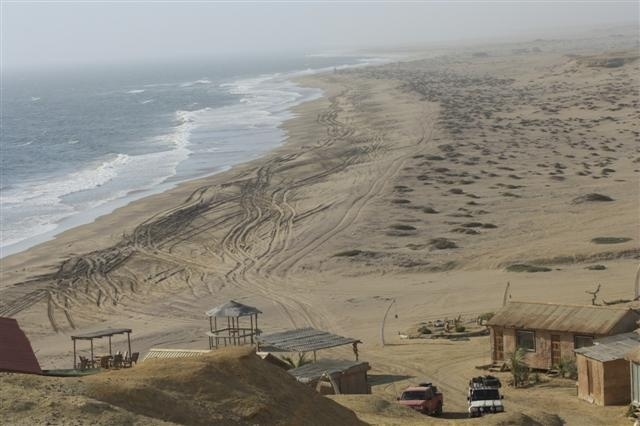 4WD vehicle are recommended as routes are rocky and sandy.